The keiki in your family will be swept away by the magic found at Aulani, a Disney Resort & Spa. From interacting with Goofy by the Waikolohe Stream to exploring the Waikolohe Valley on the Menehune Adventure Trail, these magical Disney moments will be remembered long after your Hawaiian vacation comes to an end. Today, the “Unforgettable Details of Aulani” series continues on the Disney Parks Blog with a special focus on Aunty’s Beach House – a magical kids club for guests ages 3 to 12. As the story goes, Aunty’s family purchased a nice spot of land near the beach and built this enchanting 5,200 square-foot beach house. Passed from generation to generation, her ‘ohana has gathered here for relaxation, fun and celebration. The beach house is currently cared for by Aunty and Uncle and the traditions of Hawai‘i are carefully preserved and visitors are always greeted with the spirit of aloha. Having lived on the leeward shore of O’ahu for her entire life, Aunty is considered to be a true expert on Hawaiian history and cultural traditions. Uncle grew up in a household immersed in tales of adventure and travel, so be sure to keep an eye out for worldly trinkets and treasures. At the beach house, Aunty and Uncle have continued the family tradition of welcoming friends and visitors alike. 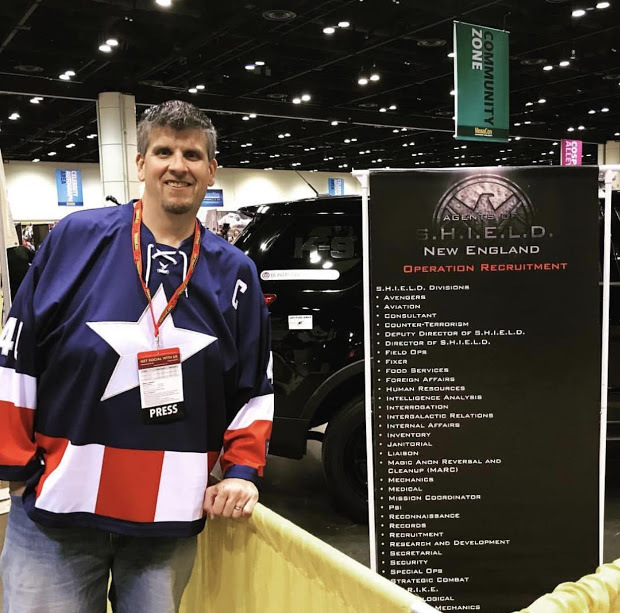 With their help, Disney cast members organize planned activities such as treasure hunts, character encounters, arts and crafts experiences and Hawaiian-themed games. 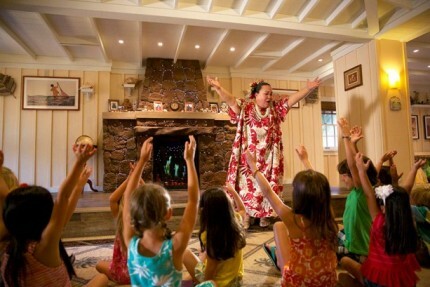 Aunty’s Beach House is a great opportunity for kids to have fun while gaining a deeper knowledge and appreciation of the Hawaiian culture, including the many mysteries of earth, sea and sky.